This is the initial story of Silvia born many years ago at Mangiagalli Hospital in Milan and suffering a very rare and severe condition. Silvia had an intracerebral bleed in the posterior fossa (where the cerebellum is located) although she presented an uneventful and normal birth process. Due to her tremors and irritability following the first hours of life a cerebral ultrasound using the anterior fontanella disclosed the posterior fossa bleed but only after a CT scan it was disclosed that the bleed was due to a thrombosis in the vein called the Torcular Herophili, surrounding the cerebellum. The thrombosis causes increased pressure (hypertension) in the vein and subsequently the bleed. This disease is called cerebral sino venous thrombosis, extremely rare although there is a peak incidence during the neonatal life, during the first 30 days of life rare, only 2 to 10 neonates every 30.000 thousands are affected, according to the different studies. Many risk factors can be quoted to play a role in determining this condition, although it is not so uncommon that no proper risk factor can identified and we have to admit that also a normal Birth can represent a trigger. After a very quick diagnosis of the precise cause, few hours after birth Silvia life was literally saved by excellent and brave neurosurgeons of Milan Policlinico who removed a big amount of blood in the posterior fossa and placed a catheter in order to reduce the developing hydrocephalus due to the compression of the bleed on the ventricular system. In the following months and years Silvia underwent continuous and numerous an very tiring rehabilitation therapies with neurologists, physiatrists doctors and physiotherapists. The amount of human energies Silvia was able to merge around herself was a great treasure. Her parents and brothers, together with her educators and everybody close to her, brought Silvia where medicine couldn’t arrive alone, moving together towards self-sufficiency, well knowing that there’s still a long road ahead. We have to admit to have been were worried as doctors at the beginning of her life, for her life at first and also for her future health. 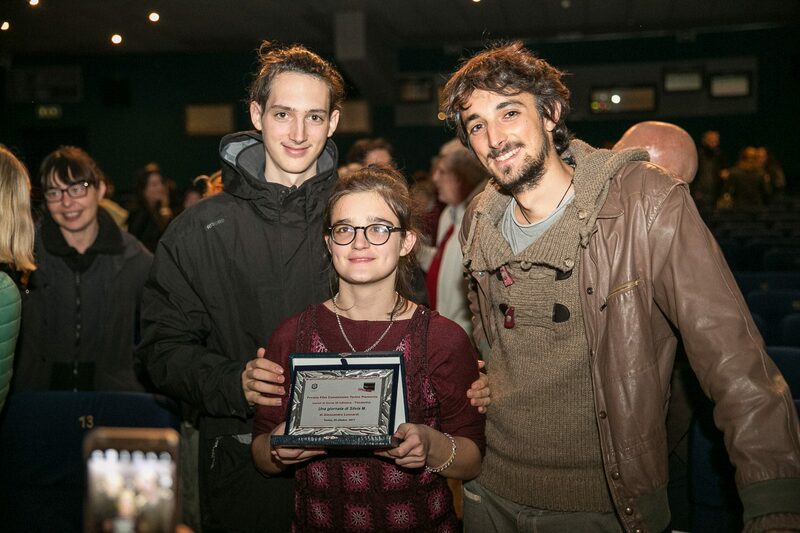 Now we are extremely happy knowing her life, the life she is having thanks to this film “Una giornata di Silvia M.” (‘One day of Silvia M.’) and we feel very much reinforced in our motivations always to do our best even when facing very difficult cases. 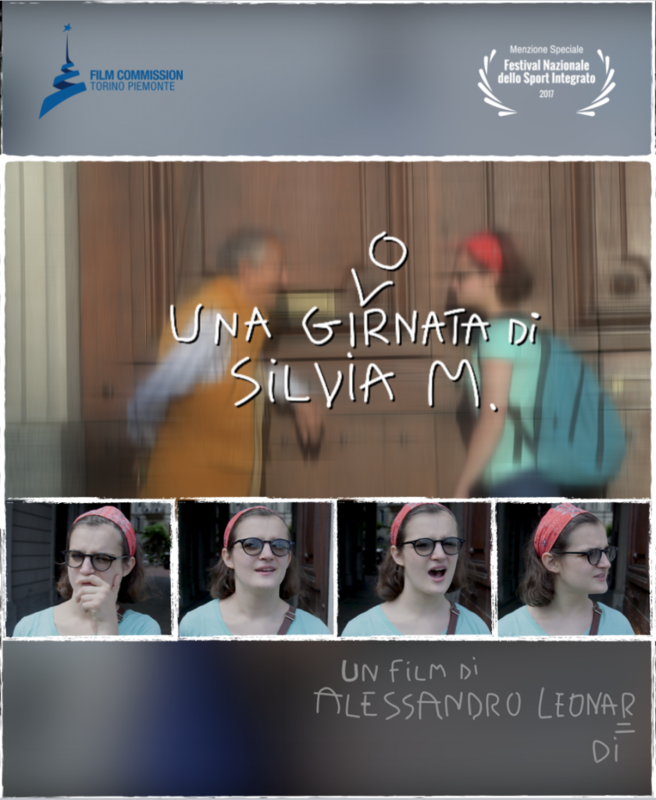 We have to thank so much Silvia but also her caregivers that dedicated their lifes to allow Silvia to become the person she is, all of us can simply admire on this film.